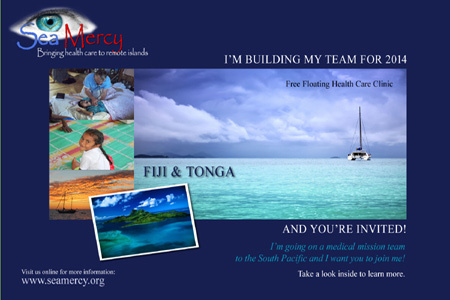 Home / Get Involved / Sea Mercy Volunteers / Fundraising Assistance / Team Building and Save! Sea Mercy's purpose and goal is to use 100% of our collected resources gathered from each rotation to meet the needs of the remote islanders. With that understanding, there are fixed and variable costs associated with each rotation (based on the number of volunteers) that Sea Mercy must cover in order to operate effectively during each 2 week rotation. Fuel, food, medical supplies, insurance, vessel use and maintenance fees, are just a few of those costs. Although these costs can vary slightly with each Sea Mercy Floating Health Care Clinic (FHCC) vessel, our "break point" for captain fees is 4 volunteers, so any additional volunteer above 4 there are only food, fuel and Sea Mercy costs. Build your own Team of 5 or more and save! 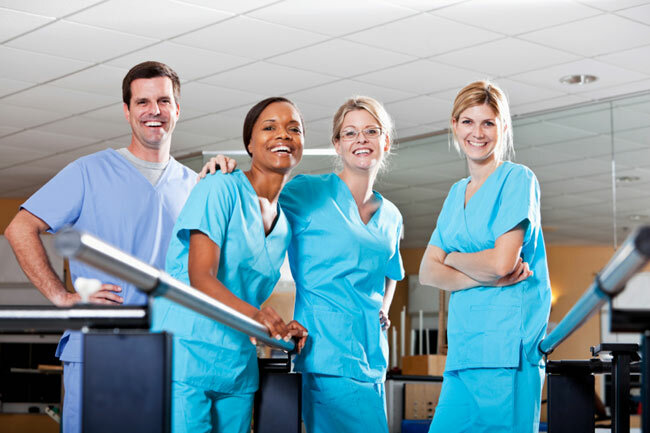 To get your Sea Mercy "team" rotation started, simply complete the online Registration & Assignment Request Form and mention that you are looking to build a team to join you on your rotation. All "team" requests will receive an email packet of information on how to organize, reach out and involve potential team members, and if the help is needed, to use Sea Mercy's fundraising tools in order assist those team members needing a little financial help. Use the below Email Invite Template, Team Building Flyer and Sea Mercy Brochure to start inviting your friends, family and co-workers and building your team!